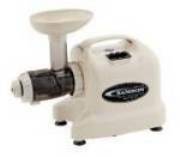 Samson offers various juicers to satisfy our customers needs and desires. 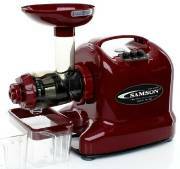 The Samson 6-1 Multipurpose Juicer changed the marketplace with the "auger" style juicing machine. Slow rotational sqeezing preserves enzymes for healthier juice and is an excellent process for Wheatgrass and leafy greens. It is also a very good all-purpose juicer. The Samson Advanced extends the versitility of the 6-1 with some redesigned and stronger parts and a longer warranty. 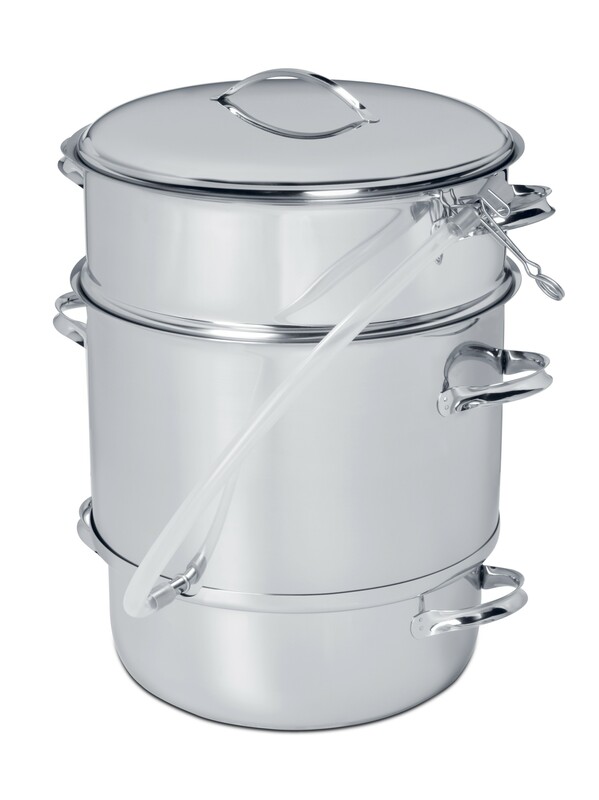 Wheateena household juicers are for those who prefer all metal parts. 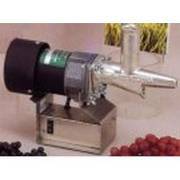 The household juicers are modeled after the long established "Workhorse" preferred by Juice Bars around the world. Samson 6-1 Maroon "LIMITED EDITION"